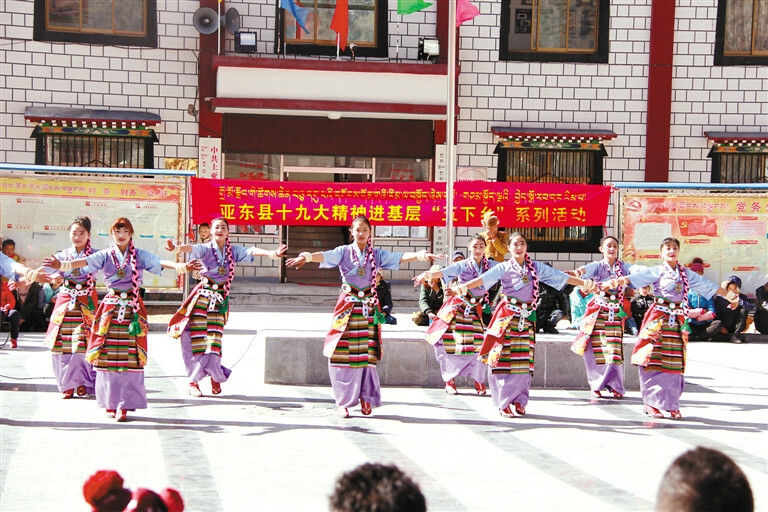 A few weeks ago, an article in The Tibet Daily mentioned these new developments: “Making the border villages prosperous and well-off is the top priority of the poverty alleviation campaign." China's second objective is to build-up the border defenses. 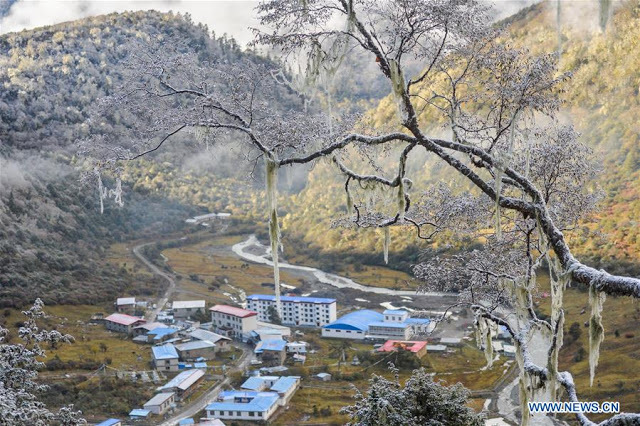 During the recently-concluded National People's Congress (NPC), Phurbu Dhondup, a deputy and Governor of Lhoka, said there were 96 such border villages in Lhoka Prefecture alone. 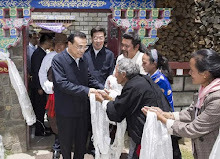 He asserted that the provinces of Hunan, Hubei and Anhui would help Lhoka “make the dramatic transition" from poor border villages to prosperous ones with electricity, first rate access roads, irrigation systems and potable water. The participation of the 'rich' provinces of China in the scheme is to be noted. In other words, 'an integrated transportation system'. The objective is dual, poverty alleviation and ‘protection' of the border. For Beijing, tourism is perhaps the best way to alleviate poverty ...and to protect the border (by buying the local population on China's side). And provinces have been called to the rescue to 'invest'. It is worrying, because there is no doubt that each investor will want a 'return'. 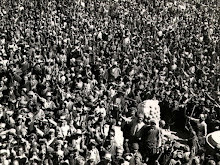 What does it mean for Tibet is difficult to predict. 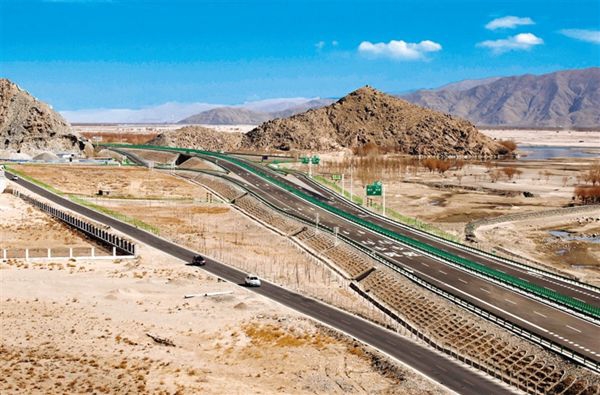 It says that the construction of the Chamdo-Bamda Airport section of the National Highway 214, linking Tibet's highest-altitude airport at an elevation of 4,334 meters to Chamdo city has started. It will greatly help to develop tourism in Eastern Tibet. Another site, China Tibet Online notes that 'Tibet on fast track to facilitate travelers'. Wang said that highways, railways and airports have improved continuously to facilitate travelers' trips and meet their need to move fast on their way to scenic spots. All this infrastructure being built for 'dual use' (civil and military), means that ultimately, it will bring more pressure on the Indian border. 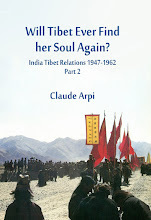 Does it mean that China is not sure if Tibet is China's? Other pictures show a Park in Lhasa, capital of China's Tibet, “after the strongest snowfall since last year's winter arrives in the evening of March 17, 2018;” another illustration pictures a child is playing in the snow. The Global Times recently reported: "A sparsely populated township in Southwest China's Tibet Autonomous Region has been connected to the state electricity grid, ending life without electricity for its 32 residents." The Global Times' article quotes the contractor, a Xining-based electric power company who worked on the project: "The 15-kilometer 10-kilovolt power line, which took five months to complete, is connected to remote Yulmed [Yume] Township in Luntse [Luntse] county, Shannan [Lhoka], via 108 electric poles over a 5,000-meter-high mountain." 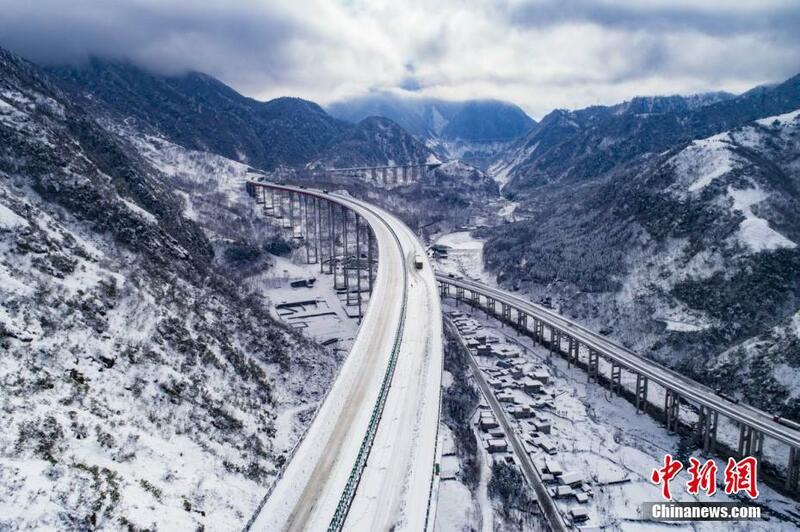 The China Daily recently announced: "Investment in infrastructure in the Tibet Autonomous Region is helping to lift 628 villages along the border out of poverty." 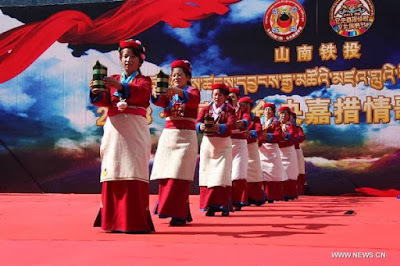 It further asserted: "After getting access to electricity and the construction of new roads, tea farmers and herdsmen in a village some 200 kilometers southwest of Lhasa in Tsona county founded a cooperative that provides skills training and job opportunities for villagers." 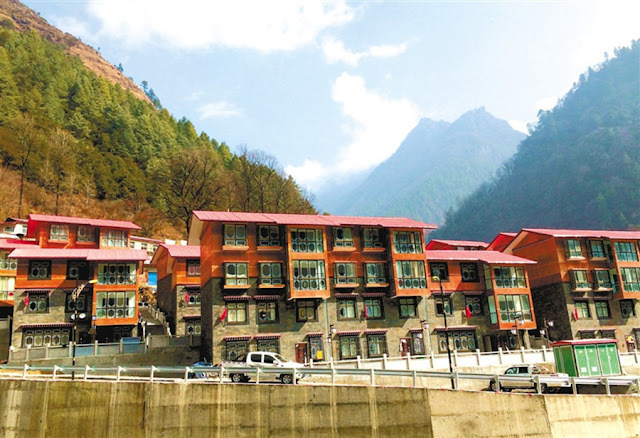 Now China admits: "Starting last year, more than 100 million yuan (15,263 million US dollars) has been invested in infrastructure in the village of less than 100 families as a part of a broader construction project to build model villages with moderate prosperity in the border area. The construction of well-off villages along the border is designed to advance the living and working conditions in surrounding villages." 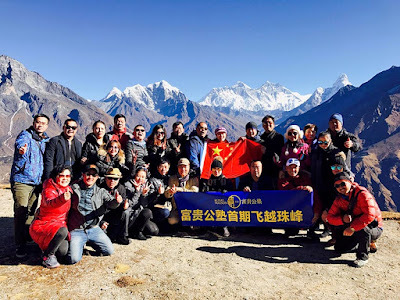 On March 22, according to The Global Times, China's Tibet “vows to control the number of visitors in the region's scenic spots, including Mount Chomolangma, known as Mount Everest in the West. 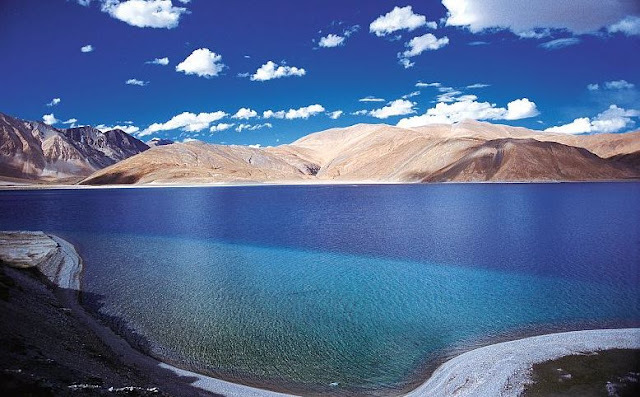 Tibet will develop ‘high quality’ tourism: “The number of tourists will be strictly restricted at some scenic spots. 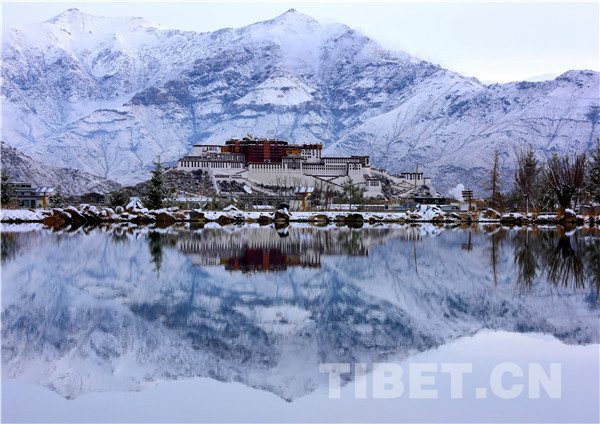 We introduced a cap of 5,000 visitors for the Patala [Potala] Palace in summer, and we will strictly control the number of tourists to Mount Chomolangma." 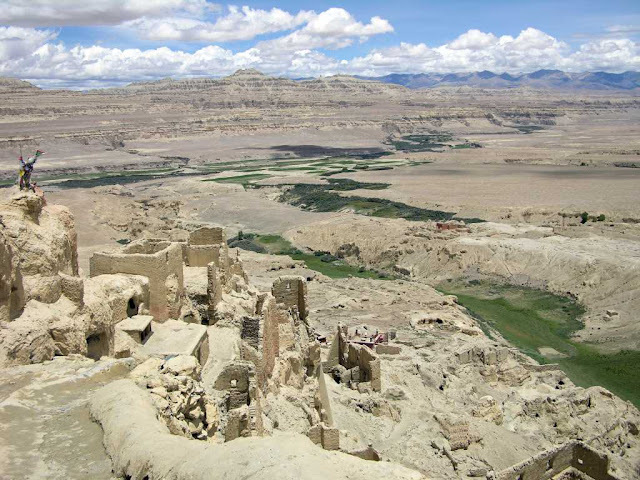 In Tibet, China is pursuing a dual policy to tackle ‘poverty alleviation’ and ‘protect' its borders (with India). 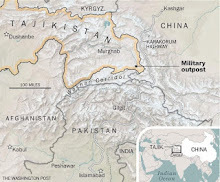 By 'stabilizing' the border areas, Beijing protects its borders. 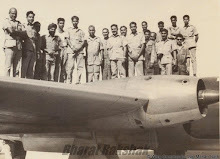 The reality is that INDIA lacks a comprehensive strategy on everything related to security in its internal aspect, in its external aspect and obviously in all that relates to the immediate geographical environment from the country. Added to this are other elements. The steering of the country's foreign and defense policies lacks clarity and transparency. One day we learn that an official of the Ministry of Foreign Affairs has issued a circular, enjoining the parties concerned to stay away from the protests concerning the Tibetan community. Another day an intervention of an Indian official, announces that one should not return the statuquo in the area DOKKLAM. Another day an authority of the country asserts that the borders of the country are going to be defended. But it is not expressly stated against whom. The same findings could be made at the level of defense policy. From these zigzags, it emerges that these 2 public policies essential for a country, are not the object of a consensus between the political parties in power and those who are in the opposition. Therefore, the question is, are not these 2 policies manipulated by bureaucrats cut off from realities on the ground and unable to project themselves on the challenges related to these policies in the particular context of the country?